What is a tropical floral perfume? Tropical floral perfumes are sometimes referred to as white florals. 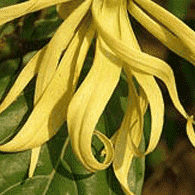 They focus on heady tropical notes such as ylang ylang, tuberose, plumeria or gardenia. 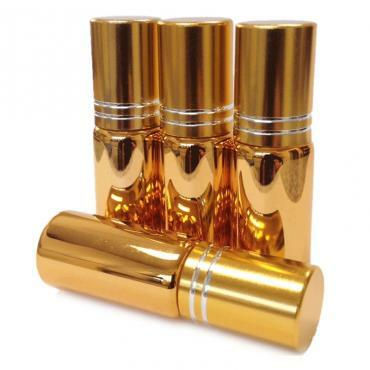 Our all natural composition of fragrance oils have been called "the ..
Our all natural composition of fragrance oils have been called "the best gardenia perfume." Experience our luscious melody of stone fruit, nectar and soft woods as they ascend to sultry white gardenia - the flower of virtue.Click here to check out celebrities that selected Fleur Blanche. To see it in magazines click here.Jane's inspiration: One of our clients asked Jane to create a heady gardenia fragrance. For those of us that love gardenia, we know there are dozens of gardenia perfumes out there, but few truly capture its delicate, yet intoxicating intricacies. This is because gardenia is nearly impossible to distill as the extracted scent is quite different than true gardenia. Well, Jane embraced the challenge spending months smelling gardenias and other white florals as she crafted our accord of Fleur Blanche (white flower). She always says (as she smiles), "It's tough work, but someone has to do it." The ingredients of Fleur are reputed to support the cro..